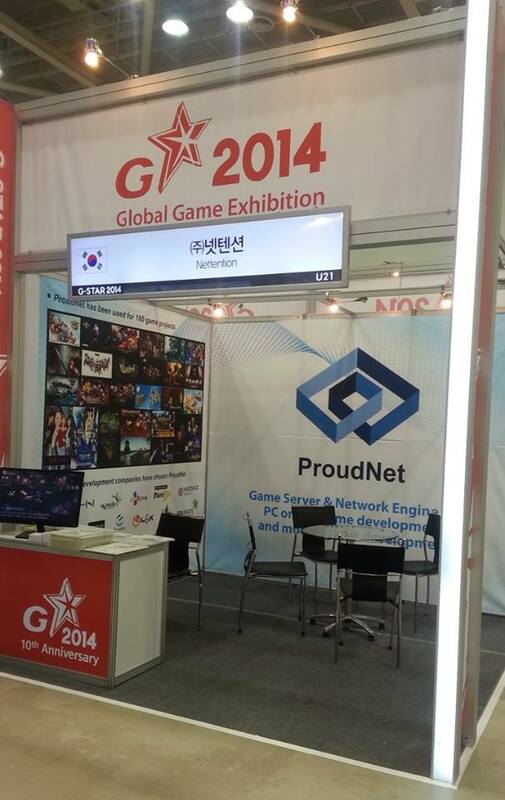 G-Star 2014, one of the biggest game exhibitions was held in Busan BEXCO from 2014.11.20 to 2014.11.23. 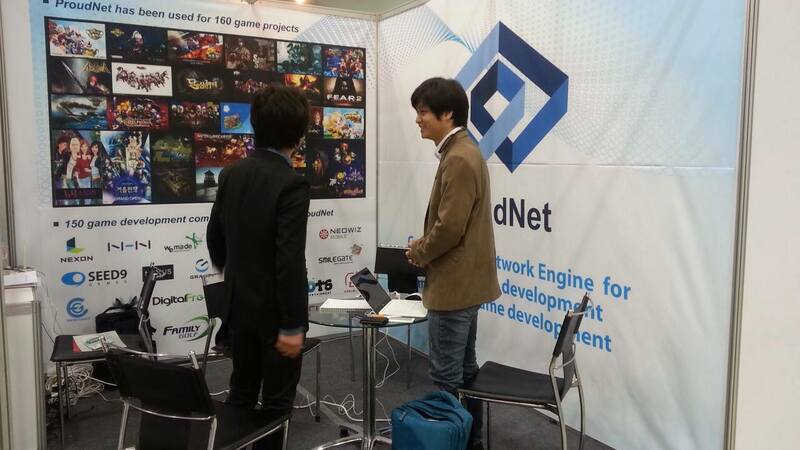 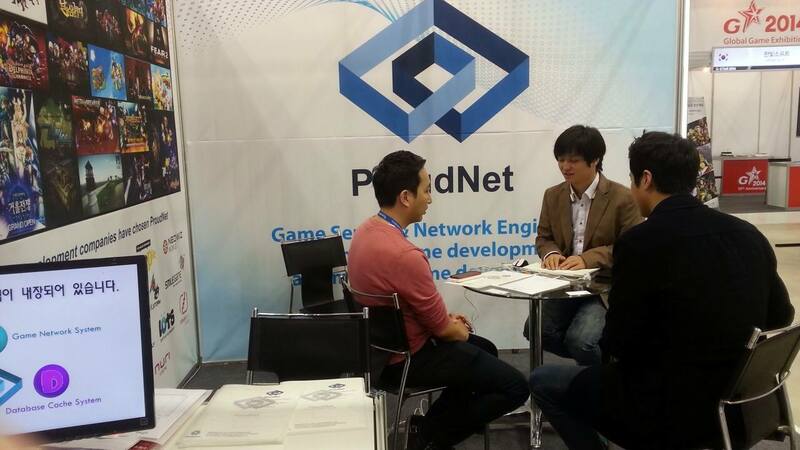 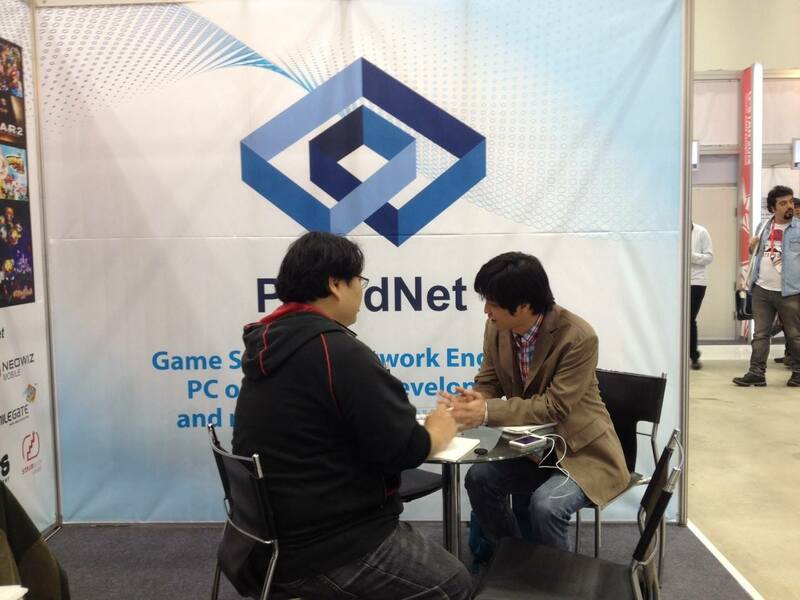 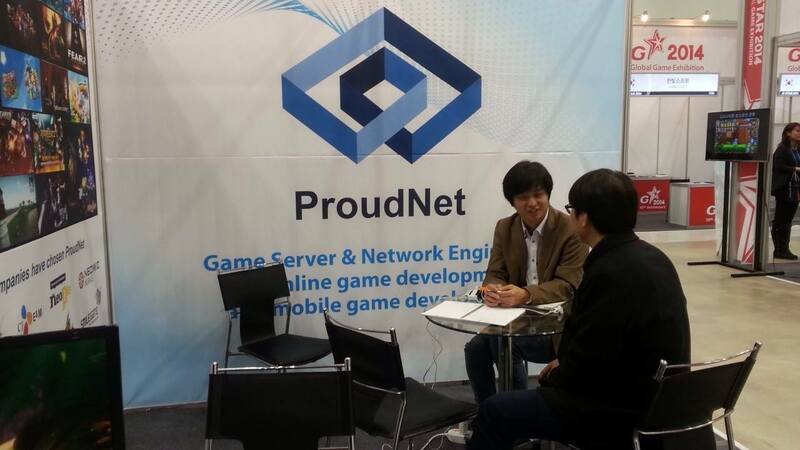 Nettention participated in this exhibition to introduce ProudNet which is a game server & network engine. 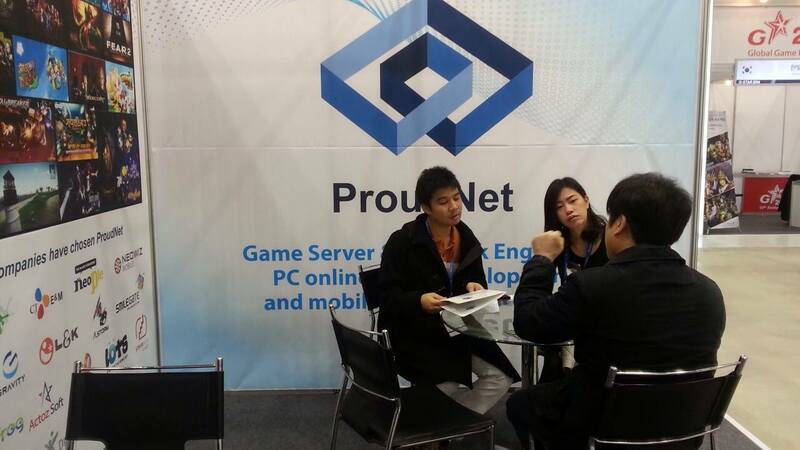 A lot of visitors came and visit us to get to know more about ProudNet.